Many years ago, when I still lived among my Lenni-Lenape people in the forest, an elder told me I was to be a storykeeper. I guess you’d say that’s what is inscribed on my soul. When I was older and found my people again, I was told an ancient legend. It was on me, they said, to find a way to share it with the world. Sharing a story from a Native American tribe, especially one as old as mine, is no easy task. I used the characters and the legend as inspiration for the Existence series. 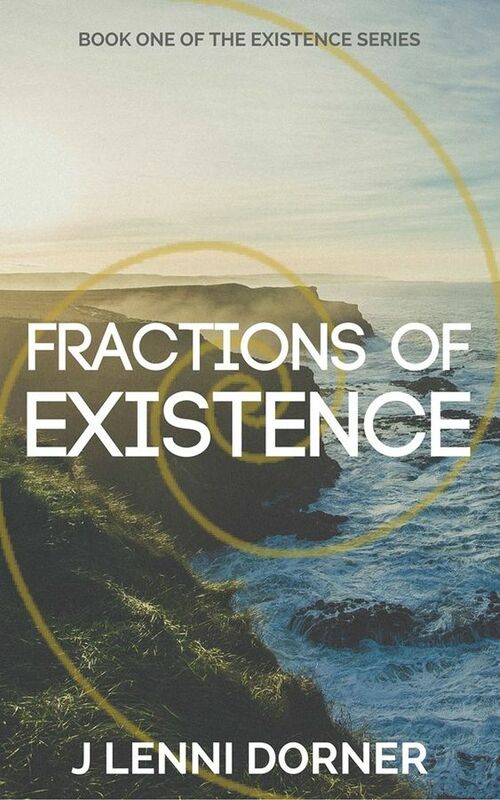 In book one, Fractions of Existence, those legendary characters are largely seen in a modern-day setting. #UrbanFantasy That's what gives them a new story. More of the old legend weaves in as the series progresses. The Existence series starts off as a pre-dystopian. Fractions of Existence hints that the antagonist group, The Eyes in the Shadows, have discovered a new way to cause Armageddon. There's a ticking clock on their plan, something that's coming. If they get what they need, that will bring about a possible future reality. One character (who is properly introduced later in the Existence series), an expert on the theory of the multiverse, would posit that all fiction is non-fiction somewhere. Therefore, the Existence series is a possible future reality. I like the book cover. Gwendolyn and Xavier sound like good characters and I like the description of this story.